New compression pedal based on is the 70s Loco Box ‘The Choker’. 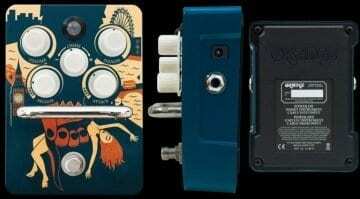 Portland, Oregon-based pedal maker Catalinbread has earned a good reputation in the guitar community. Replicas of legendary effect devices are a recurring theme of the company’s output, and this latest outing fits the mould. 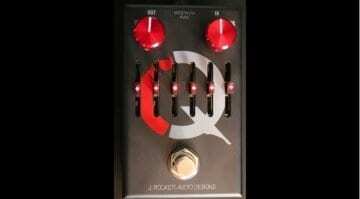 The NiCompressor is based on a circuit popular in the 70s and uses the same chip as the famous MXR Dyna Comp. The NiCompressor is based on the 1970s Loco Box ‘The Choker’. 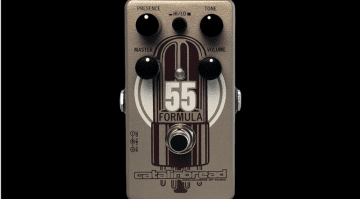 Another aspect that makes this a special pedal for Catalinbread is the fact that this was the last circuit the brand’s founder Nicholas Harris worked on before his death in 2016. A small disadvantage with compression effects is often the loss of highs. 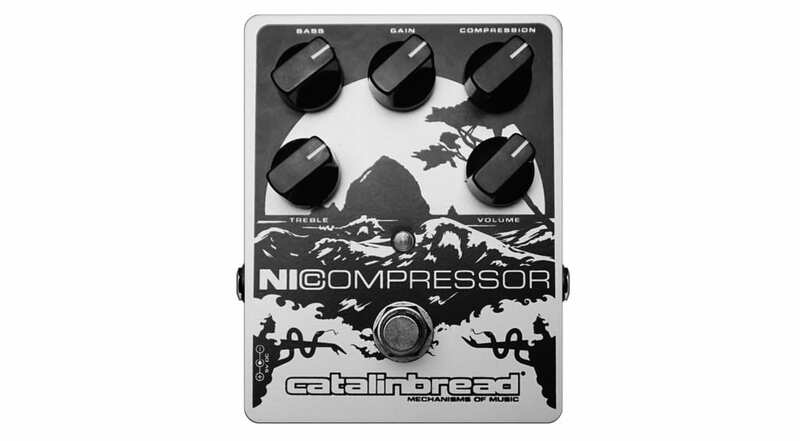 The Catalinbread NiCompressor tackles this with a 2-band EQ, that lets you control the Treble and the Bass frequencies separately. Then there’s the Compression knob that allows you to dial in the effect to taste. It also has a post-compression Gain control for adding some “grit or grain” back into the compressed signal. ThereÄs also a dedicated Volume control, as well. 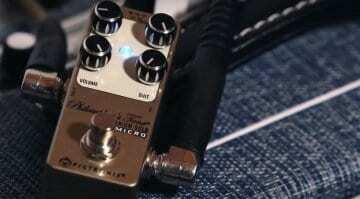 The pedal is based on a FET MPF4393 and is described as a “transistor and op-amp based circuit”. Overall, this new compressor has plenty of reasons to make it worth considering on your pedal board. I like the fact that Catalinbread have taken a classic compression circuit and brought it up to date by using high-end materials. The quality analogue components and through-hole construction should provide improvements on older vintage pedals. See below for a couple of nice video demos of this new compression pedal in action.